In response to growing public concern over the use of plastic straws in restaurants, McDonald’s has announced that it plans to start phasing out straws in 1,300 of its U.K. restaurants. The fast food chain will start moving to recycled paper straws in May. Additionally, it will start keeping straws behind the counter -- a move many customers have requested. “Customers have told us that they don’t want to be given a straw and that they want to have to ask for one, so we’re acting on that,” McDonald’s U.K. CEO Paul Pomroy told Sky News. Billions of single-use plastic straws are doled out each year around the world. In the U.K. alone, more than 8.5 billion plastic straws are used each year. Plastic waste is known to be a major contributor to ocean pollution. Experts predict that there will be more plastic than fish in the ocean by 2050. Last week, conservationists and some government agencies voted to ban single-use plastic straws and cutlery in restaurants in Malibu, California. The city had already banned plastic bags and Styrofoam. McDonald’s will join the city of Malibu and a growing number of retailers in the U.K. who have decided to phase out environmentally-harmful plastic straws. Banning plastic straws at its U.K. locations is just the latest effort by the fast food chain to curb its negative impact on the environment. Earlier this month, McDonald’s pledged to reduce greenhouse gas emissions at its restaurant and office locations by 36 percent from its 2015 numbers by 2030. The company claimed the endeavor would prevent 150 million metric tons of greenhouse gas emissions. “To create a better future for our planet, we must all get involved. McDonald’s is doing its part by setting this ambitious goal to reduce greenhouse gas emissions to address the challenge of global climate change,” said CEO Steve Easterbrook. 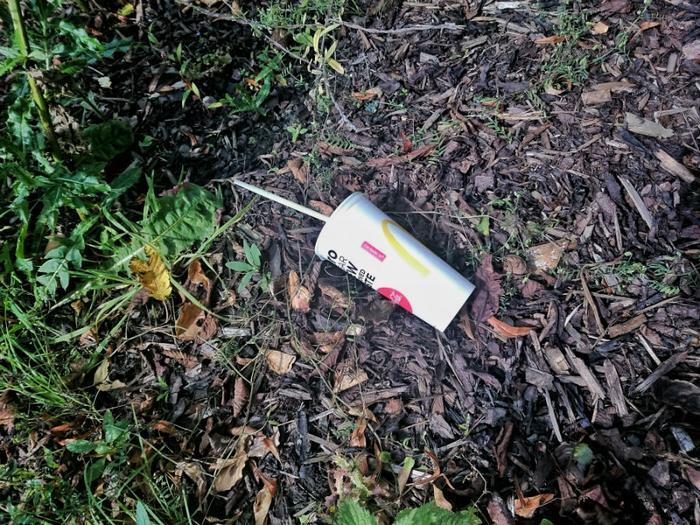 Although the company’s existing plastic straws are already fully recyclable, McDonald’s said it has found that most customers throw them away. At the start of the year, McDonald’s announced that all of its packaging will be made from renewable, recycled, or certified sources by 2025.